When I was a kid my sister and I had 2 pop up books that I remember. One was the stories of Jesus and the other was one about American Monuments. 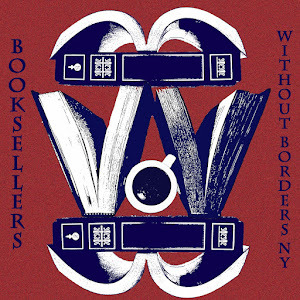 When I started at Borders 9 years ago it looked like pop up books were making a comeback due to two men, Robert Sabuda and Matthew Reinhart. These two men have redefined the pop up book for the world today with very intricate designs and even some cool light effects. Every year around this time people are always looking to see if the holiday Sabuda books are on sale. Which of course they aren't but man if they were you would really be getting alot of bang for your buck. 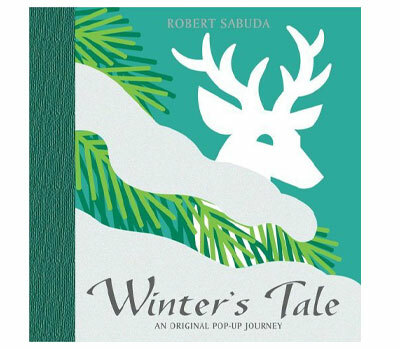 One of my favorite holiday titles from Mr. Sabuda is Winter's Tale. At the end there is a house that lights up. Every time there was a new release for a Sabuda or Reinhart we would always await the book to come in so we could get a sneak peek. Now at this point I would never pay the money for them, because Anastasia would either rip it to shreds or attempt to eat it. But you can be assured that when she is a bit older I will shell out the $20+ so that we have these wonderful works of art. So my question to all you blog readers there, do you have a favorite pop up book? 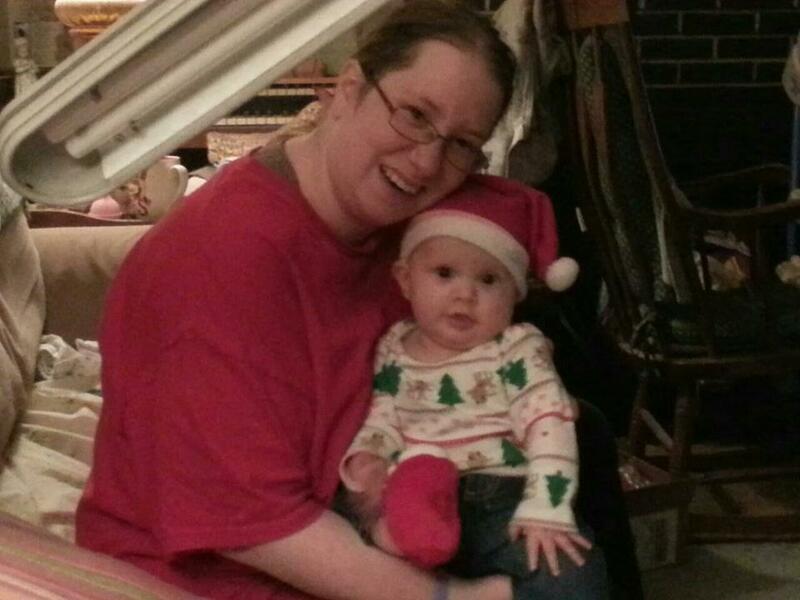 Thanks for reading this, and I am so sorry I have missed the past couple of months...being a working mom has really stretched me thin!!!! 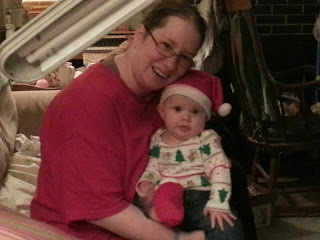 And just because you haven't seen her in a few months here is Anastasia and I a couple weeks before Christmas! And to all you Borders fans, that is actually one of my SBC shirts that I treasure! 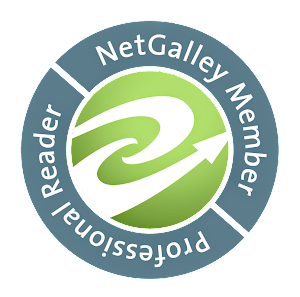 Blogoversary! 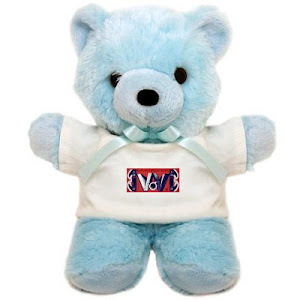 Giveaways! 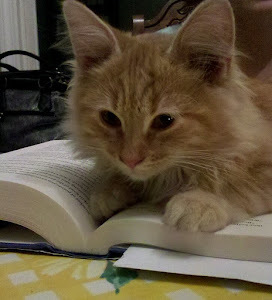 Rory the Bookclub Cat! Fairy Interesting: OUAT "Queen of Hearts"
Elf on a Shelf - Creepy Creature or Cute Custom?